Irish Seafood Producers Group (ISPG) is Ireland’s leading supplier of organic salmon. Established in 1986, we have grown to become the principal organisation for the sales and marketing of Irish Finfish Aquaculture products. With the natural resource of the raging Atlantic Ocean on our doorstep, ISPG prides itself on the quality and freshness of all our premium products. Our dedication to product quality and traceability, as well as our careful selection processes ensure that only fish of the highest quality is packed and distributed to our customers throughout Europe, North America and the Far East. 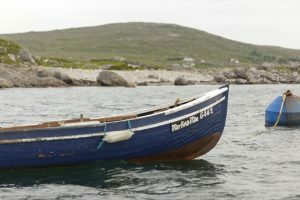 All our marine sites are located in the waters of the Irish Atlantic Coast which are renowned for their pureness and rated among the cleanest waters in the world. 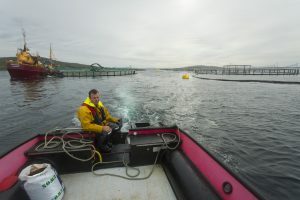 During their time at sea, the fish must battle with high tidal movements, strong currents and stormy conditions which produces the highest quality product. 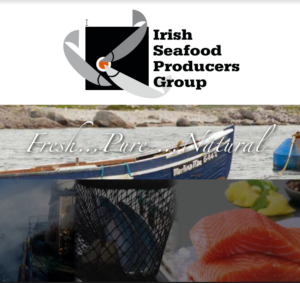 ISPG was set up by a small group of artisan farmers producing a relatively small quantity of Irish salmon. From our humble beginnings, ISPG has grown to become Ireland’s most reputable supplier of organic salmon. 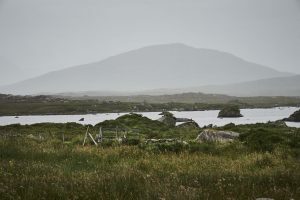 Our head office is located in the village of Kilkieran, one hour west of Galway in the Connemara Gaeltacht. In this unspoiled rural landscape the local community has retained their traditional values and culture as reflected in their continued use of the old Celtic language of Ireland, An Ghaeilge.